In Northern Bangladesh, Shahanur and her family now have access to a new, hygienic toilet next to their home thanks to a low-income loan made available through the Habitat for Humanity Bangledesh program. 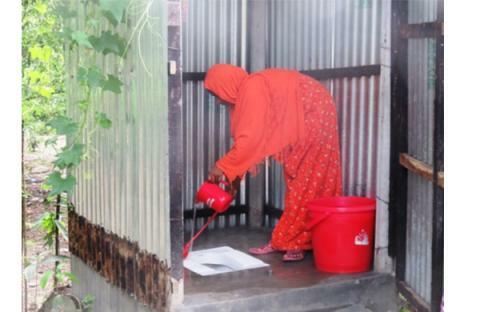 In Northern Bangladesh, Rojina and her family of five used a hanging toilet close to their home. 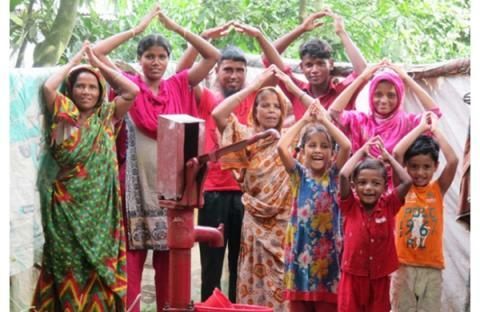 With the support of the Australian Aid program through the Civil Society WASH Fund and our local partners in Bangladesh, Rojina and her family were able to build themselves a new toilet in February this year. In addition, she received further training on safe hygiene practices which she was able to pass on to the rest of her family. Farida and five neighbouring families live in a remote village in Northern Bangladesh, where lack of access to clean water is a crucial need. 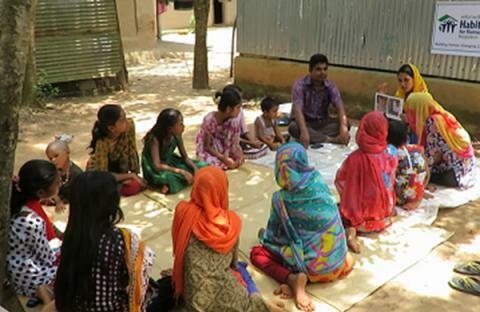 With the support of Habitat for Humanity Bangladesh, a local committee has been formed in the community to improve access to clean water and knowledge of hygiene and sanitation practices. This includes the installation of a new tube well within the community, which will provide access to clean, safe water all year round. 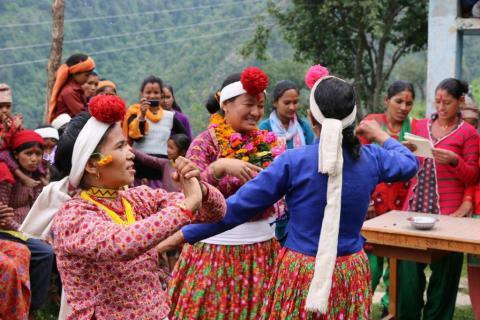 Nepal Red Cross Society (NRCS) has been working with communities in Bajhang in Nepal’s remote far west, advocating and supporting changes to traditional practices related to Chaupadi. 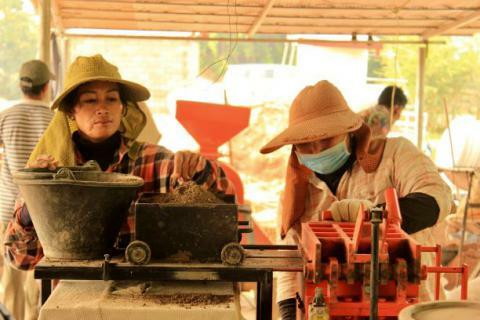 In this small business in rural Siem Reap, Cambodia, women are the driving force behind the production of a lucrative, disability-friendly latrine products: pressed interlocking bricks. Nepal Red Cross Society (NRCS) has been working with communities in Bajhang in Nepal’s remote far west, supporting key change agents, including Ward WASH Committees, Water User Groups, Mothers Groups and School Management Committees, to build their capacity to promote sanitation, waste management, and personal, household and community hygiene. Under the CS WASH Fund, iDE’s WASH-SUP project worked with government partners from the Center for Preventive Medicine and the Women’s Union to engage the private sector in meeting WASH needs. 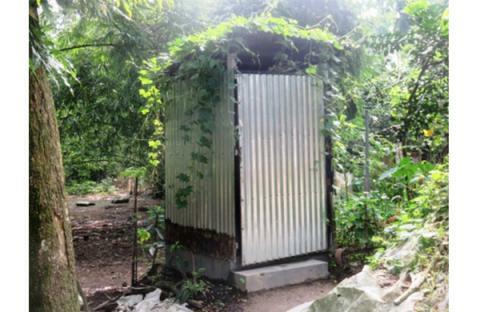 By building government capacity in market-based approaches, the project facilitated the sale of over 33,000 hygienic latrines, improving the quality of life for over 130,000 people in rural Vietnam. 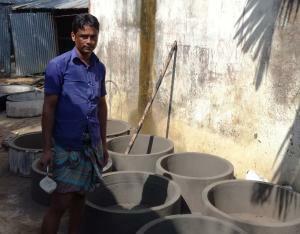 In Chondigor village, Northern Bangladesh, Habitat for Humanity’s four year CS WASH project is drawing to a close. One success story from the project is that of Nayan Mia, a local sanitation supplier, who through the project has gone from the uncertainty of life as a casual farm labourer, to running his own sanitation business. 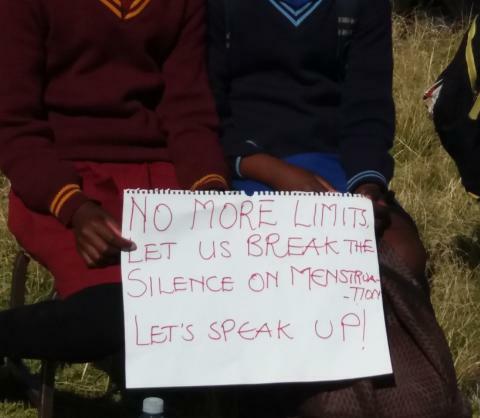 Schools supported by the Lesotho Red Cross Society came together to celebrate Menstrual Hygiene Day this year with a series of activities at Mesitsaneng Primary, including a 4km fun walk, to reinforce the theme No More Limits and Break the Silence. 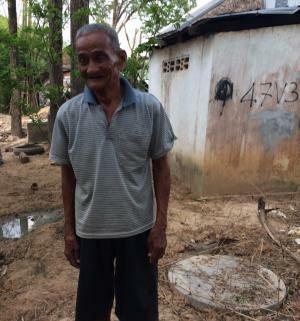 iDE Cambodia has designed and is trialling a twin-offset pit to upgrade existing pits and enable households to shift to safely managed sanitation. A recent monitoring visit shows this is a growing market. 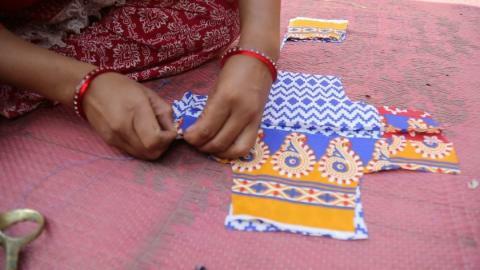 The iDE WASH-SUP project is a good example of learning embedded in activities and programming. The project stands out in the portfolio of Civil Society WASH Fund projects for its high volume, high quality pilot studies, innovations and knowledge and learning products. Learn more about how iDE achieves this. 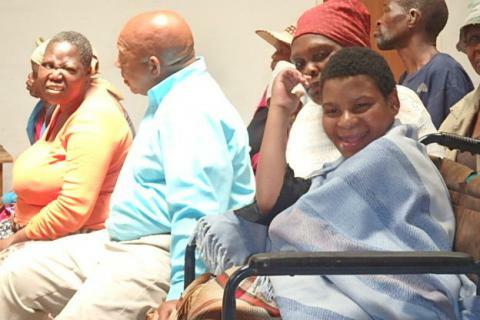 The Lesotho Red Cross ran a two-day training session for people with disabilities to empower them to voice their needs and concerns in the planning of WASH projects, and to discuss good hygiene practices. 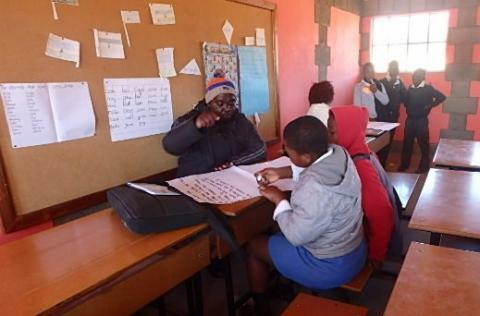 Teachers at Lifatang Primary School in Lesotho are confidently training and supporting their students to build good hygiene practices, including menstrual hygiene management (MHM), following training from Lesotho Red Cross. Where once customs and attitudes meant only female teachers discussed such topics as hygiene, and MHM was only discussed with female students, the school culture has shifted and now both male and female teachers are teaching and promoting good hygiene among students. 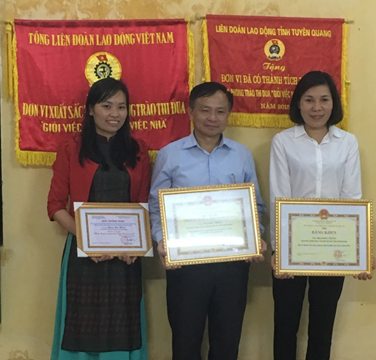 iDE’s WASH-SUP Project in Vietnam has showcased sanitation marketing as an alternative approach to promoting improved sanitation in poor, rural communities to the traditional, subsidy approaches that have been used in the past. 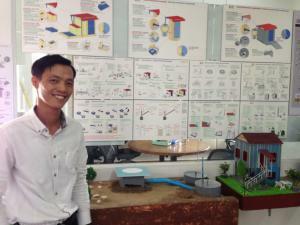 Mr Thang told us, “sanitation has been the issue that has kept me awake at nights. Now, with the support of sanitation marketing, I can finally sleep”.